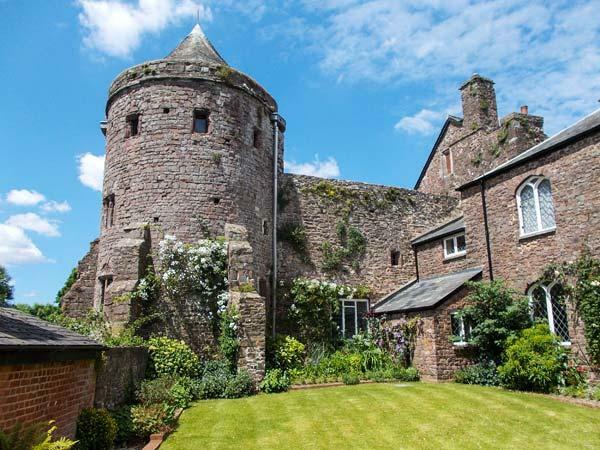 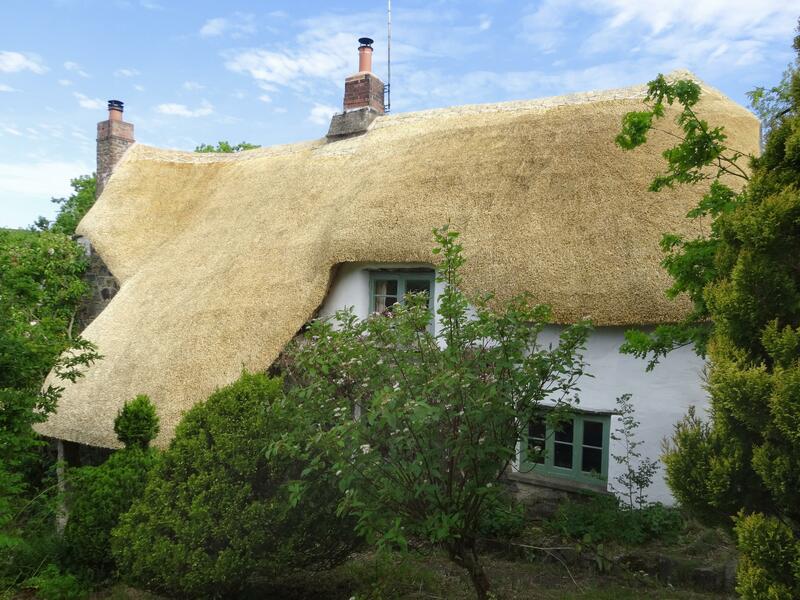 A 3 bedroomed holiday cottage in Tiverton, Castle Barton is non smoking and is a child friendly holiday home, find images and information for Castle Barton here. 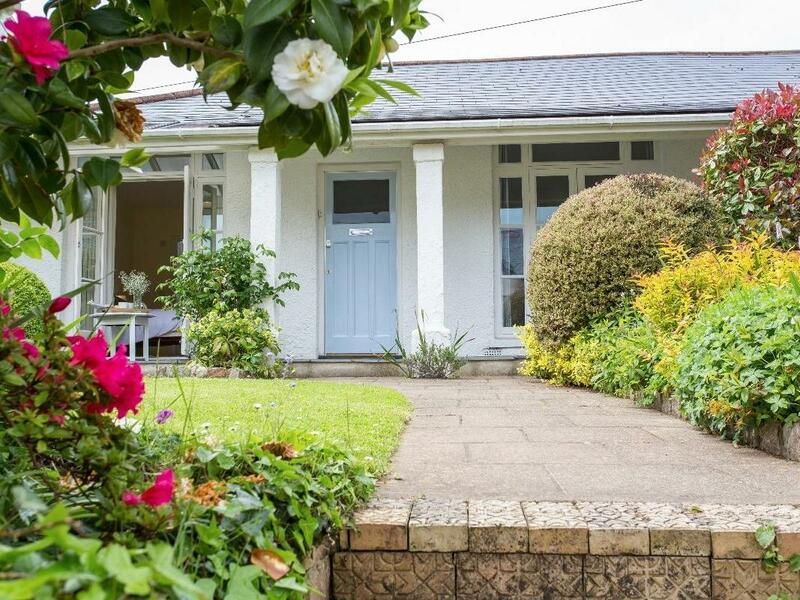 Blue Harbour Cottage is a holiday home near the beach front in Torquay, pefect for a holiday on the coast. 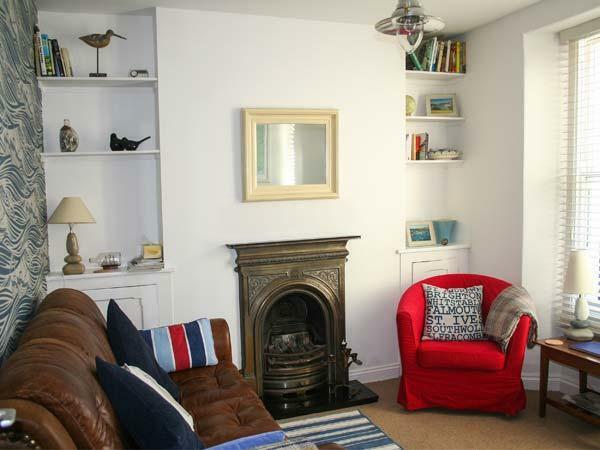 Blue Harbour Cottage welcomes 3 and has 2 bedrooms and is splendid for a relaxing break close to the coast, Blue Harbour Cottage also welcomes dogs. 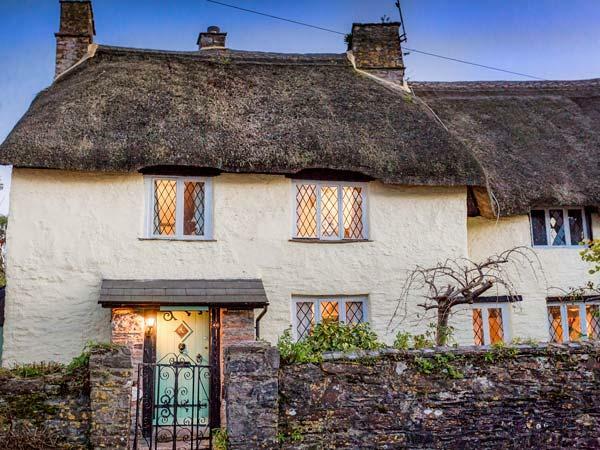 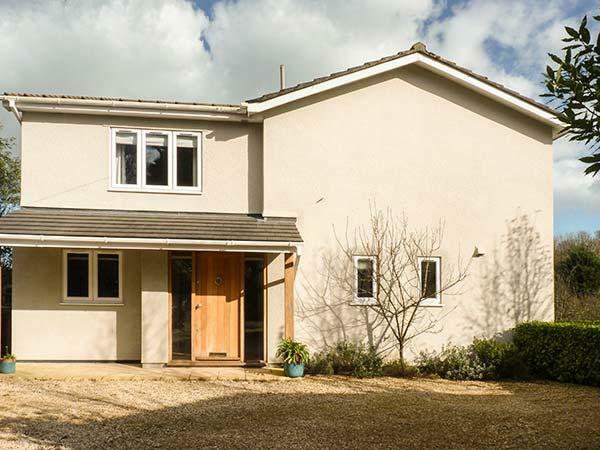 A rural set home that welcomes up to 6, Honeyford Cottage in Chagford is serene and has 4 bedrooms and 2 bathrooms, Honeyford Cottage is good for relaxing holidays in Devon. 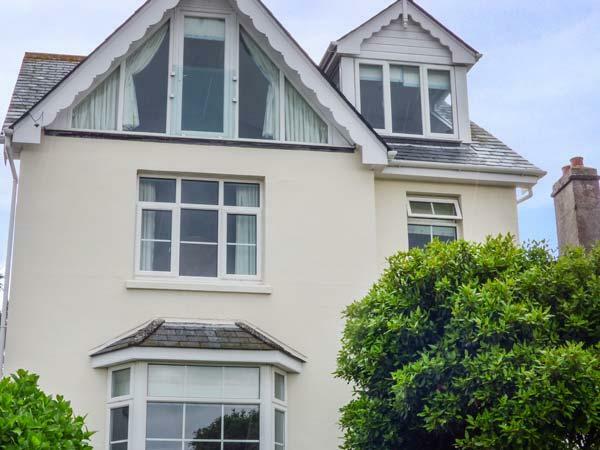 A holiday cottage that is superb for a relaxing break near the beach, Marine Cottage in Devon accommodates up to 8 individuals and is a 4 bedroom property for a holiday on the coast in Salcombe and with pictures and facilities here. 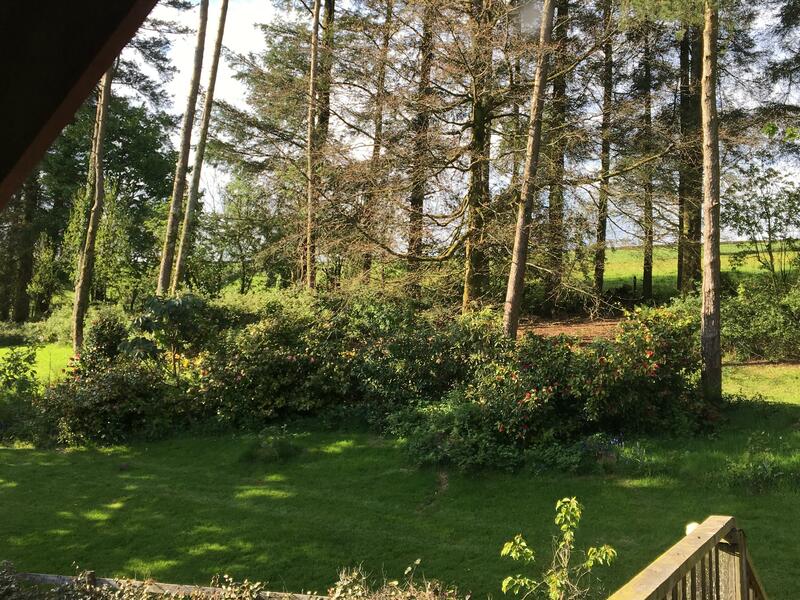 A dogs welcome holiday cottage in Stoke Gabriel, welcomes 4 persons with 2 bedrooms. 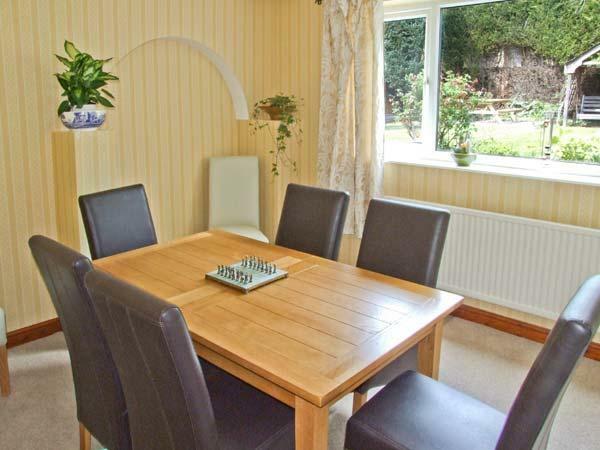 Great for bringing your dog, also is equipped with Wifi and see photos and information here. 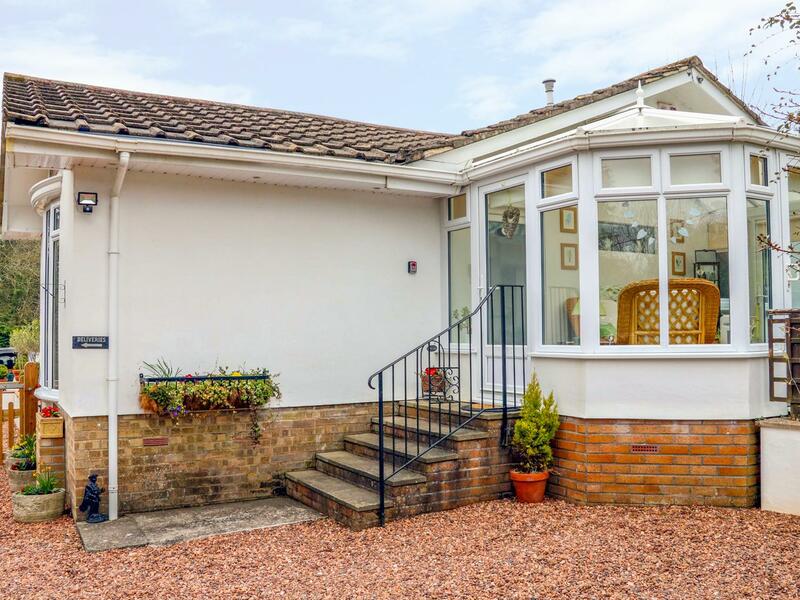 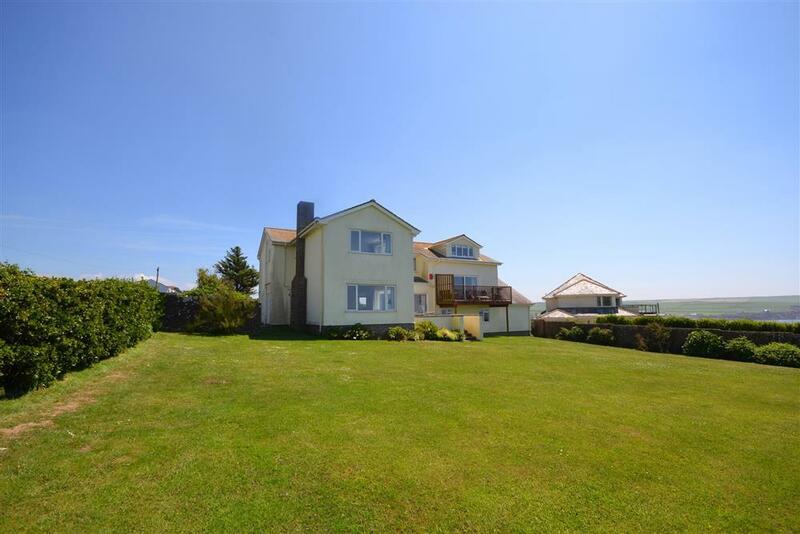 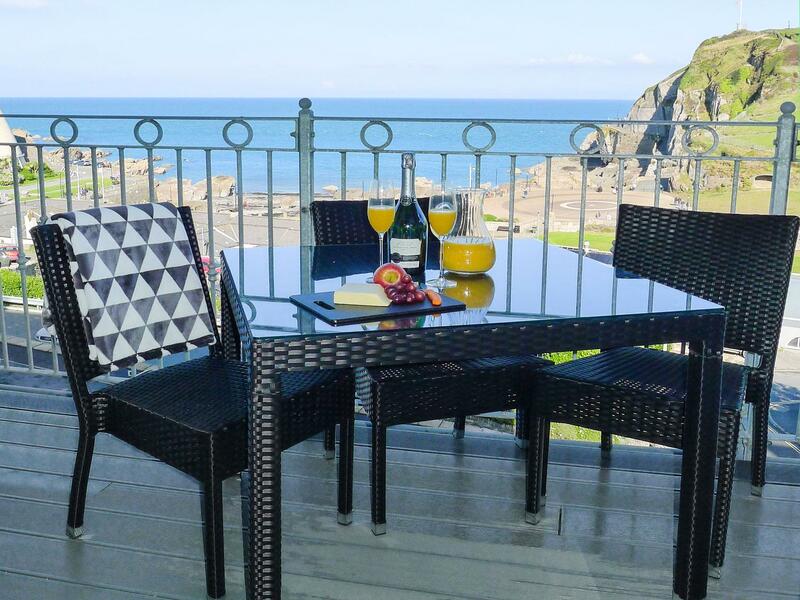 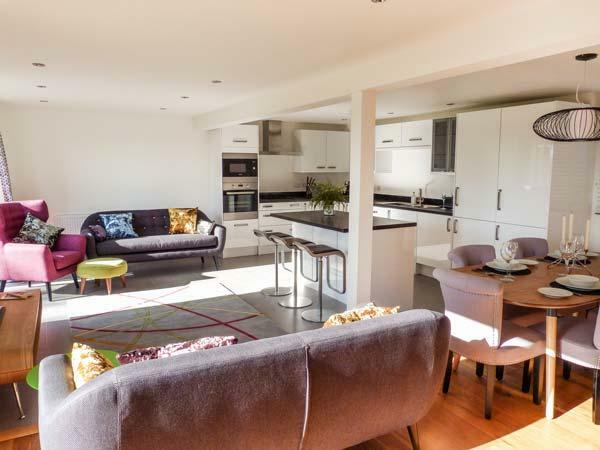 A holiday home that is splendid for a relaxing break near the coast, 5 Arlington Villas in Devon accommodates up to 4 individuals and is a 2 bedroom self catering cottage for a beach based holiday in Ilfracombe and with contact information and facilities here. 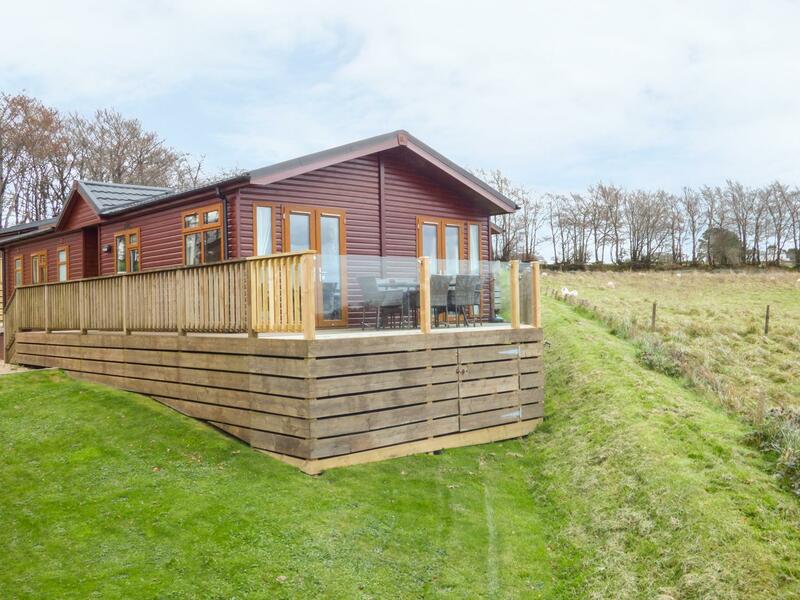 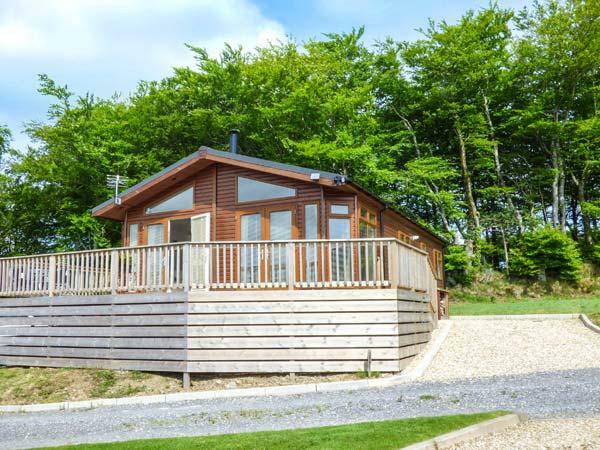 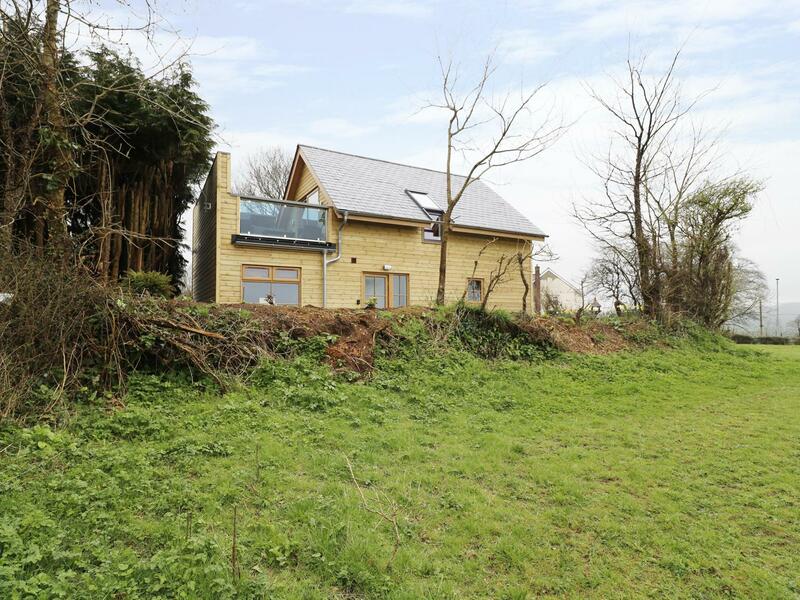 Information and prices for this self catering cottage in Devon, 2 Cedar Lodge Park is a 3 bedroomed holiday let with 2 bathrooms in Tavistock. 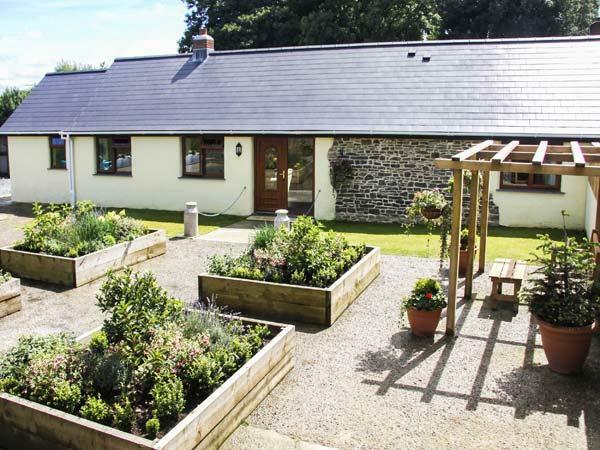 1 Church Cottages is a charming self catering holiday home, accommodating two people in Belstone, 1 Church Cottages is equipped with broadband access and welcomes pets. 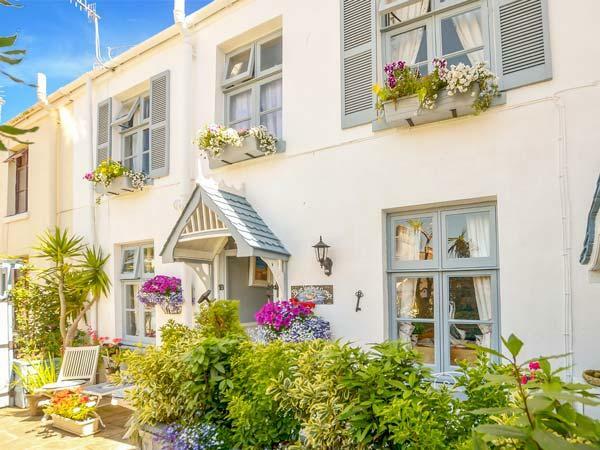 Northlands Country Cottage is positioned in Brixton in Devon and is not achild friendly holiday cottage where and linen is provided and towels are provided, Northlands Country Cottage is non smoking and is a 2 bedroomed holiday property in Brixton that sleeps 4 with 1 bathroom. 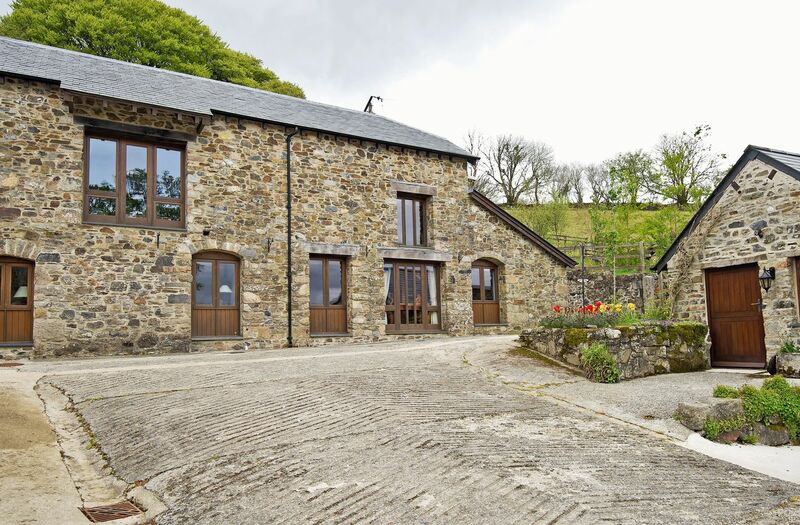 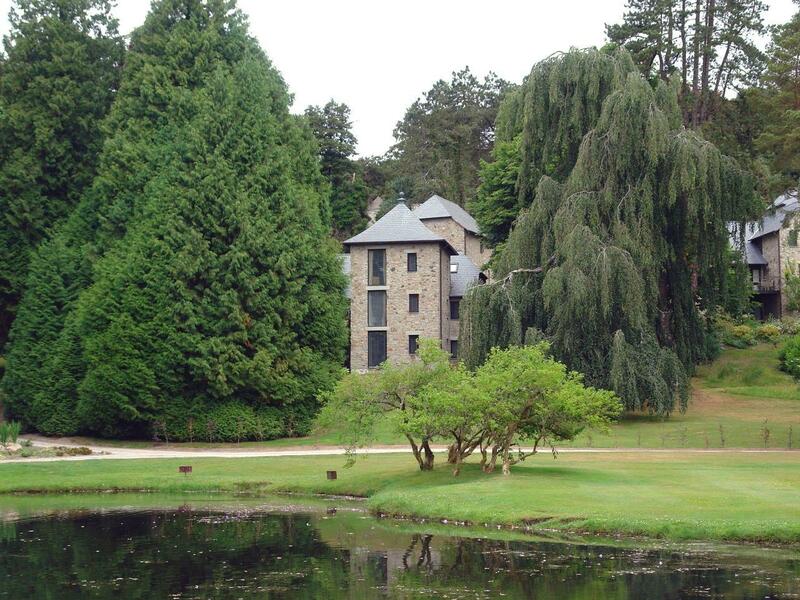 Jaystone in North Bovey is a dog friendly holiday home in Devon, admits dogs and sleeps 6 people. 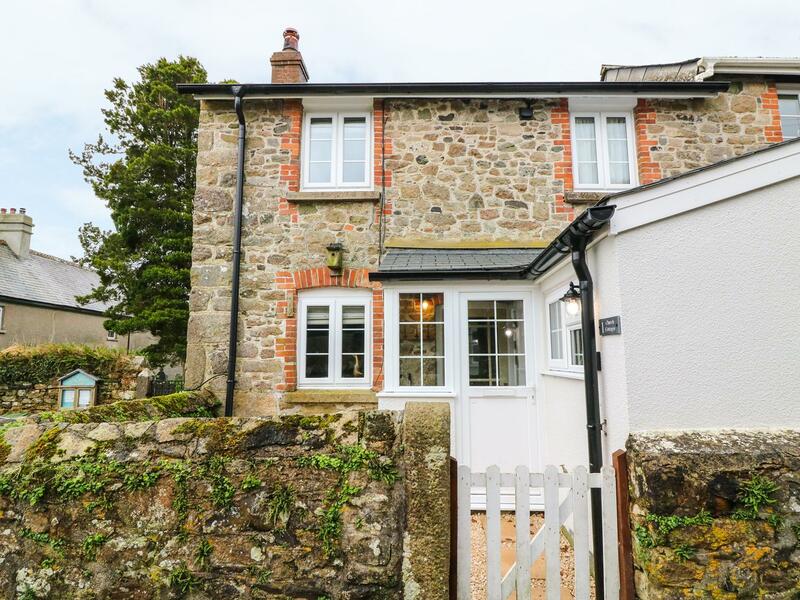 Having 3 bedrooms and 4 bathrooms, also is non smoking and you can view details for this dogs welcome self catering cottage in North Bovey here.